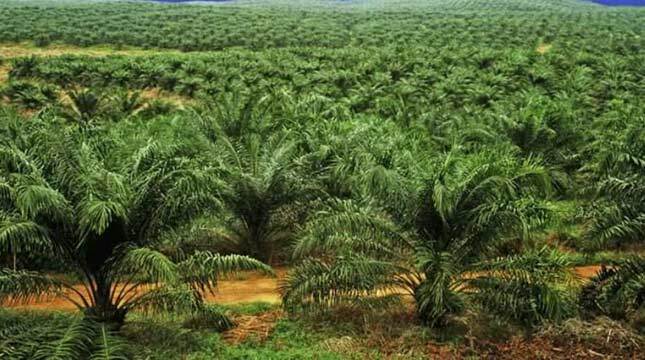 INDUSTRY.co.id - Palm Oil Sector, Babel Islands Soon Established PPangkalpinang- The Provincial Government of Bangka Belitung Islands will build a palm oil processing factory managed by Regional Owned Enterprises (BUMD) to increase production while stabilizing the price of palm oil in the area. "As soon as we will build a palm oil processing factory which will be managed by BUMD, we will coordinate with DPRD and related parties," said Babel Island Governor Erzaldi Rosman in Pangkalpinang, Friday (22/6/2018). Before establishing a palm oil processing factory, the Cooperative and SMEs Babel Office should record the number of oil palm cooperatives or groups of oil palm farmers in the area. "In addition to listing the number of cooperatives and groups of oil palm, we also coordinate with farmers to find out how much production capacity, either in the good season or in the worst season," he said. Through the BUMD of the Provincial Government of Babel will build a palm factory that can process the palm with a capacity of 15 to 30 tons per hour. That way the oil palm farmers are protected and prosperous. Related to the development capital of the plant, according to Erzaldi, cannot be ascertained. If the capital is less, it will coordinate with private parties and banks to help.